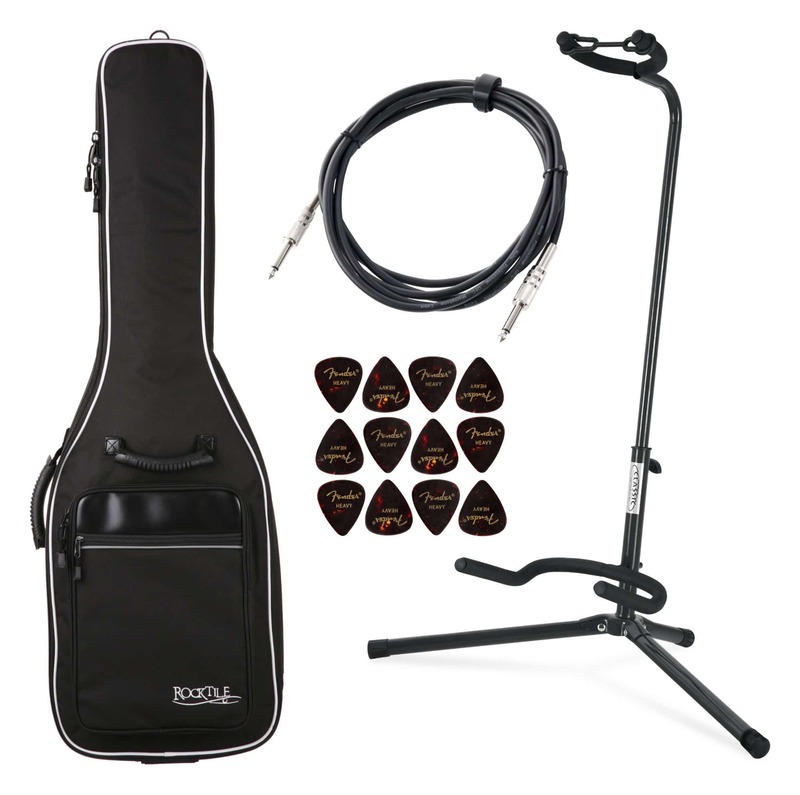 A rugged gig bag, an original Pronomic instrument cable, guitar stand and even 12 Genuine Fender Picks (Heavy) are included. 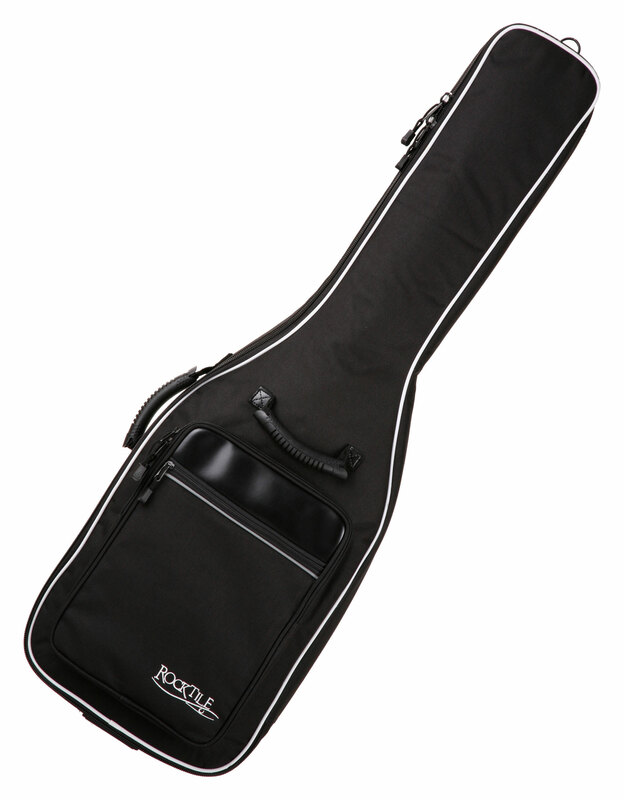 The Rocktile Deluxe Guitar gig bag leaves no wishes unfulfilled: fine upholstery with various materials ensures optimum protection of your instrument. Additionally, the lining in the neck region is amplified again (see below). 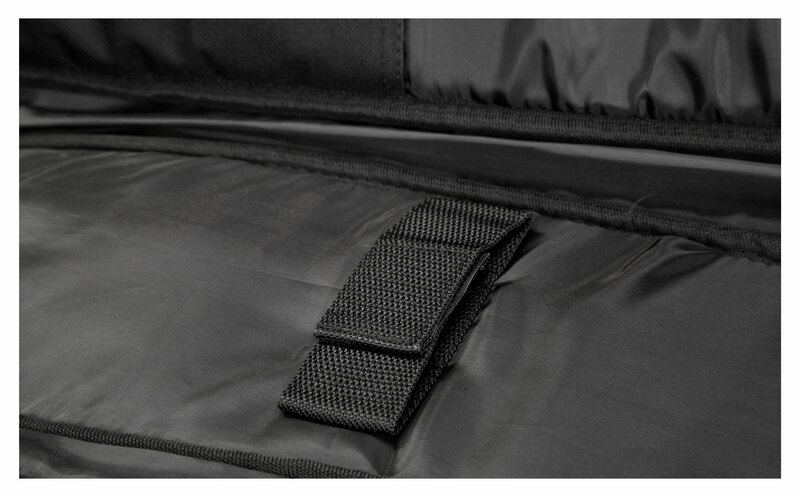 The extremely rugged outer material is extremely tear-and abrasion-resistant and water-repellent. 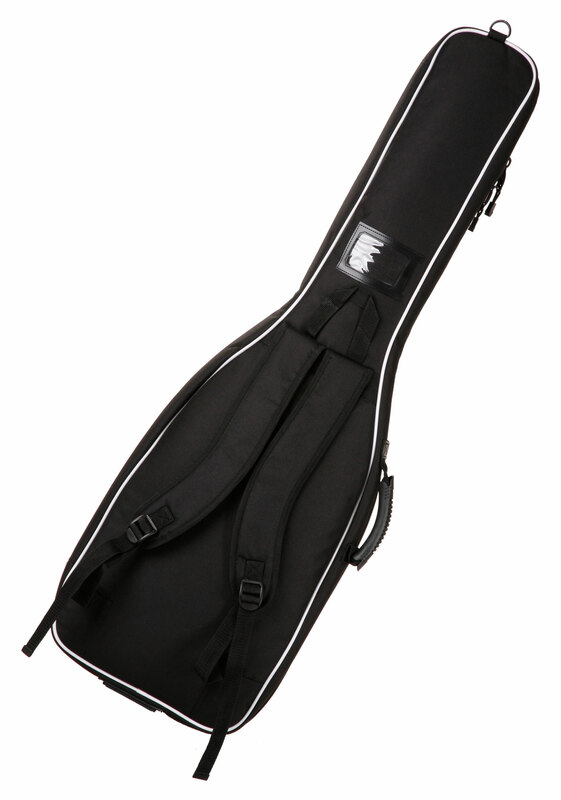 The sophisticated equipment with a front pocket for notes, tuner, etc., ergonomic comfort handles, the extra large, smooth zippers, and a backpack straps make this guitar bag a practical and extremely comfortable companion. The new Pronomic audio cables provide high-quality transmission characteristics and precise workmanship, all at great prices. 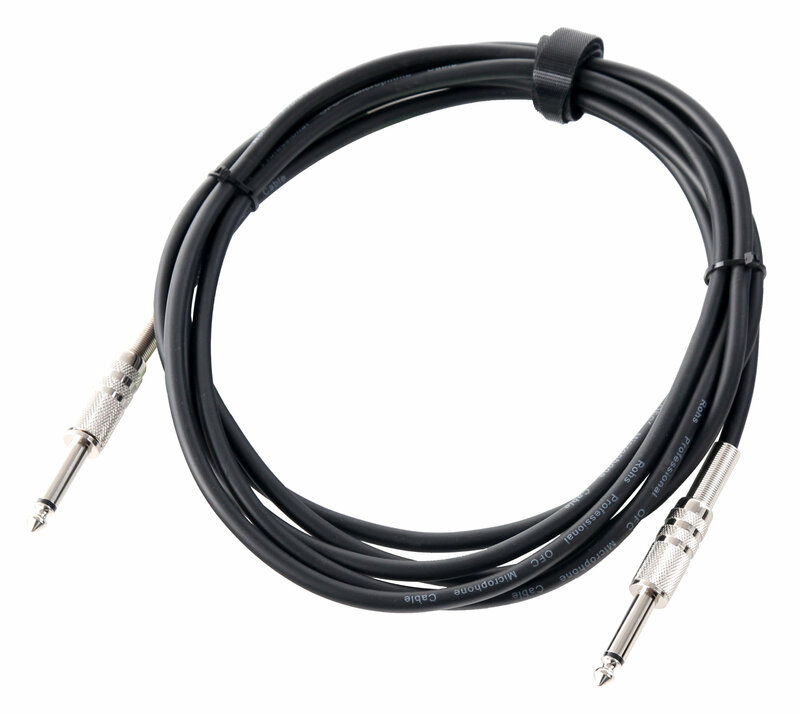 Musicians and sound engineers alike are impressed by the quality of these cables. 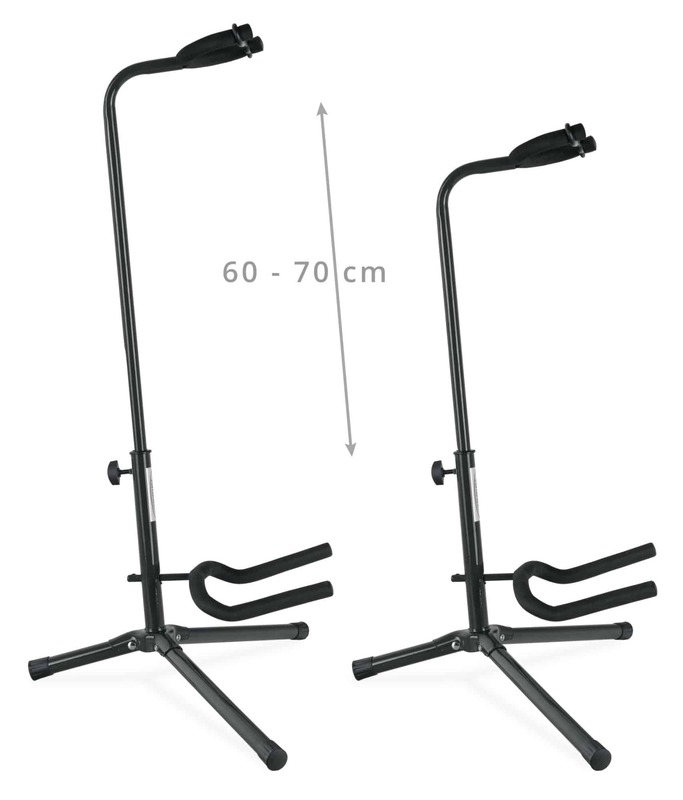 This universal guitar stand is simply the perfect companion for the stage, rehearsal room or even at home. 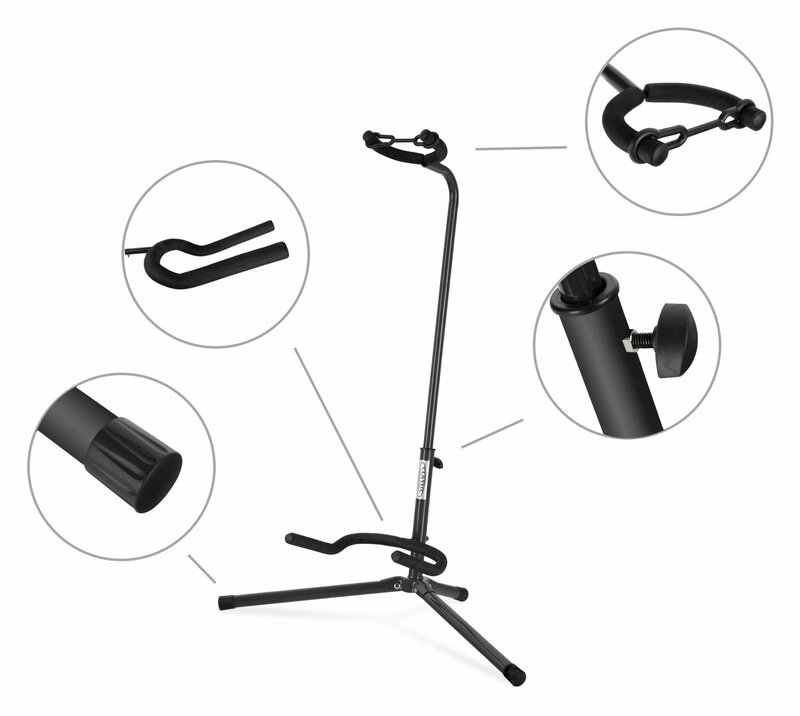 It offers the perfect stability for your instrument. It can be stored when not in use even in small corners or behind cabinets. Transport to the next gig is due to the low weight and small dimensions no problem. 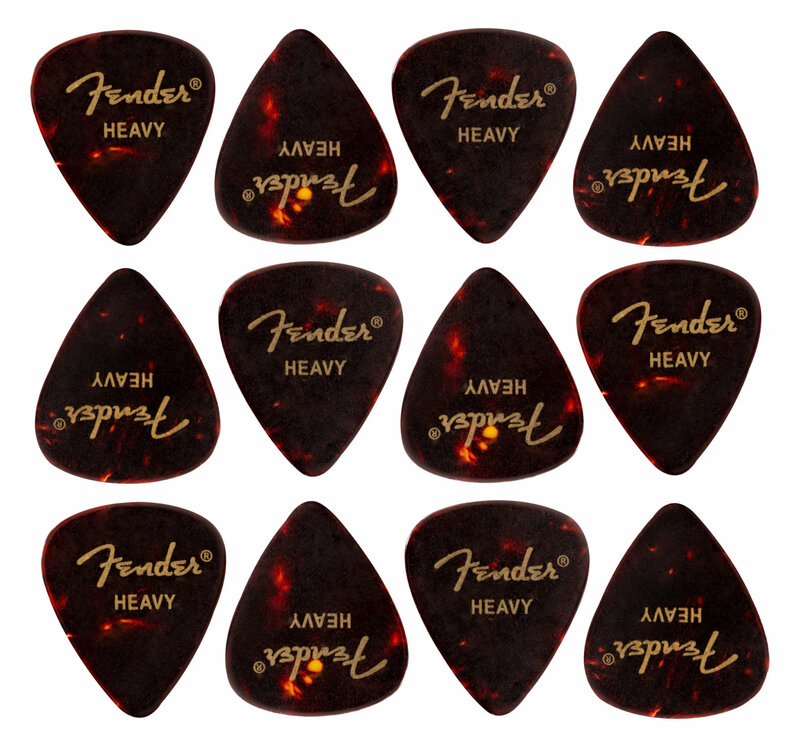 Additionally, 12 original Fender Picks are included! The Plektum is made from durable plastic celluloid in root wood appearance with a smooth surface. It gives the guitar an authentic feel and conveys a warm, round musical tone. 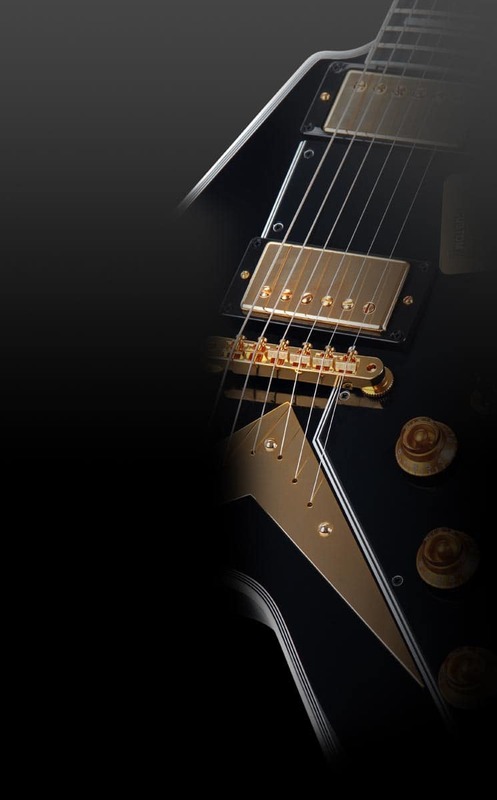 The "Heavy" version creates a strong attack!